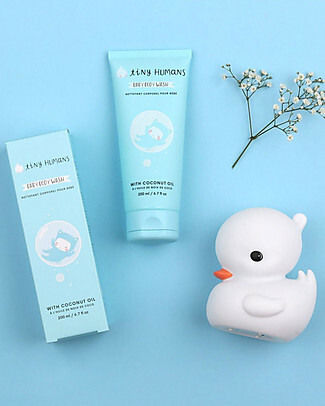 Tiny Humans products are designed to make bath time more lovely! 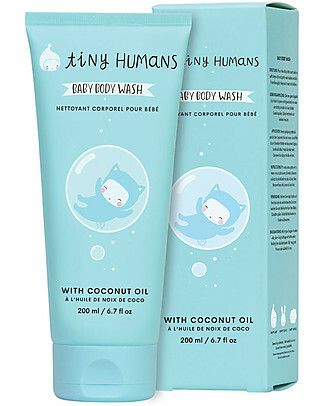 Tiny Humans is a Dutch brand of natural baby toiletries and skincare products founded by Judith de Ruijter e Nikki Hateley, who previously founded the fab design company A Little Lovely Company. Mothers of 7 kids, Judith and Nikki certainly know how delicate a baby's skin can be. 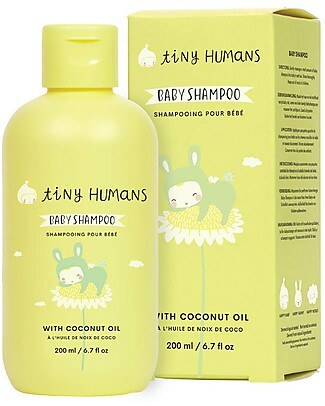 That's why their baby body wash, shampoo, oil, diaper cream and body lotion are all dermatologically tested and made with natural ingredients only. 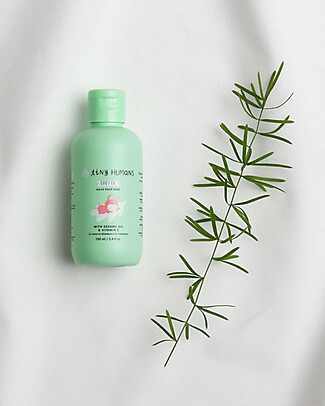 No parabens, foamy chemical substances, parabens, mineral oils, allergens. 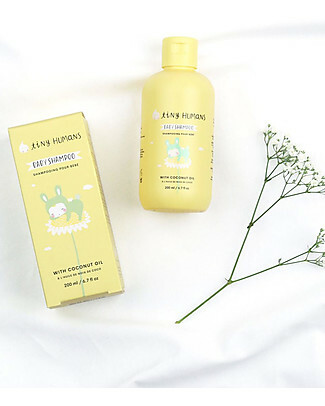 Plenty of sweetness and tenderness in a cute, pastel-coloured packaging.